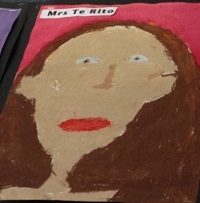 My name is Katrina Te Rito. I really enjoy working in many different classes around the school. My particular passion is visual arts. I am also the school sports coordinator. 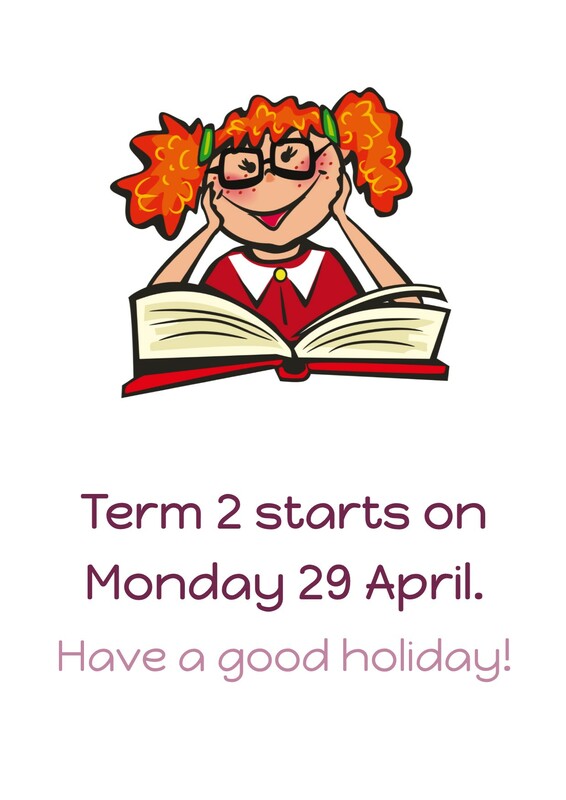 I teach 3 days a week at Kilbirnie School providing classroom release for teachers from Rooms 6 – 10. I've been teaching at Kilbirnie School since 2006. I have two sons who attend EBIS and an older son who has finished school.